Buy From Agate Export all kinds of chakra and reiki stones. 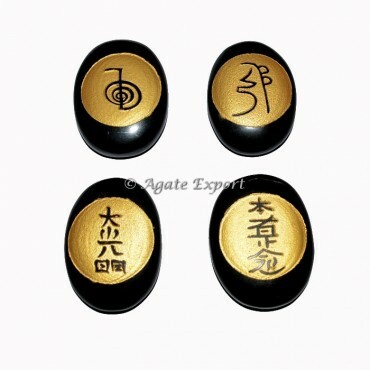 we have more thand 100 desing in reiki sets.Reiki Set, Embossed Usai Reiki Set Oval Set. Contact us for your own desing and logo on stones.